Product quality and customer satisfaction are what we do best. become heavily reliant on technology and electronics in our day to day lives, especially when it comes to movement and transport. So, we took this notion and combined it with the original concept of a scooter and skateboard, then altered it to suit the modern individual. We combined our love for skateboards and scooters with our passion for technology and electronics to produce the epitome of all scooters: the SKUDA. SKUDA. aims to be the best in the business. Although a relatively young business, we have achieved more than we could have ever hoped for and it has only just begun for us here at SKUDA. We are on our way to becoming the leading seller of Hoverboards in the UK, renowned for our quality and adherence to British Quality Standards. Our product knowledge is second to none, so you can be sure you are in safe hands when dealing with us at SKUDA. We love what we do and our passion has pushed us to create something this industry has never seen. Quality products and excellent customer service is a guarantee. Located in our wonderful hometown of Leeds, West Yorkshire, we are here to help answer any questions or queries. 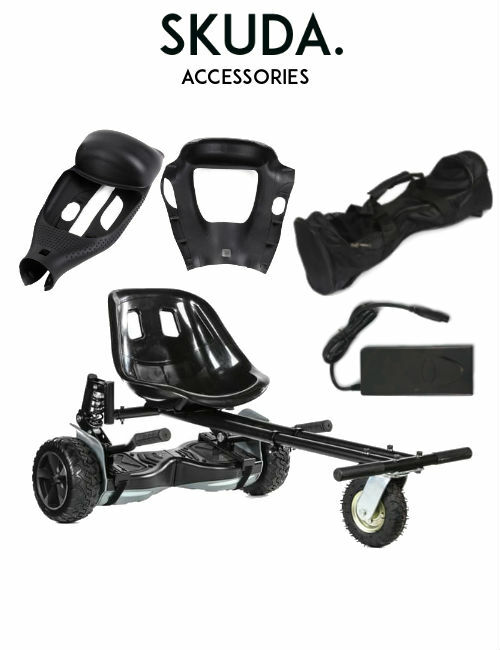 As one of the very few UK-based Hoverboard companies, you can be reassured that we are always here to help. 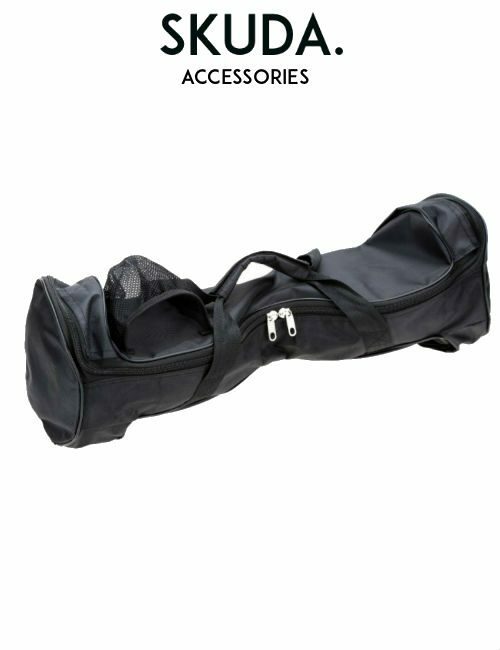 We invite you to look at our online shop to view a full range of SKUDA. 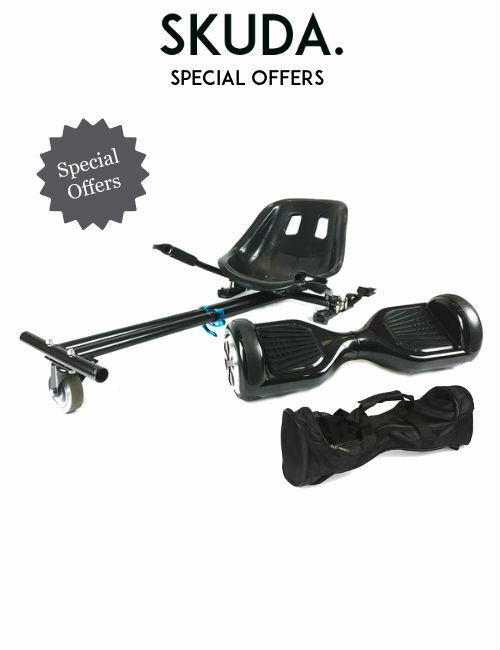 Hoverboards, UK Swegways and Scooters for sale. We want to welcome you to the SKUDA. family and we hope that our products help take you back to those happy memories and to create fantastic new ones. We hope you enjoy our products as much as we do! Here at SKUDA. product quality and customer satisfaction is what we do best. 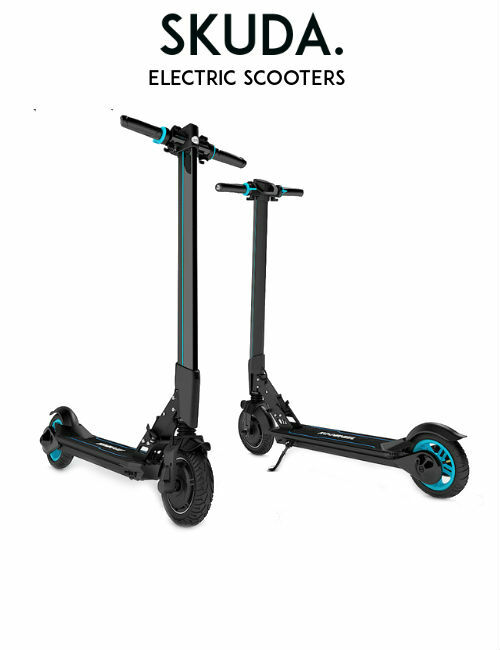 Each and every Hoverboard and Electric Scooter of ours enjoys German-made motors which are powered by official Samsung or LG batteries along with a high-quality exterior that’s both durable and attractive. Customer safety is of the upmost importance here at SKUDA. 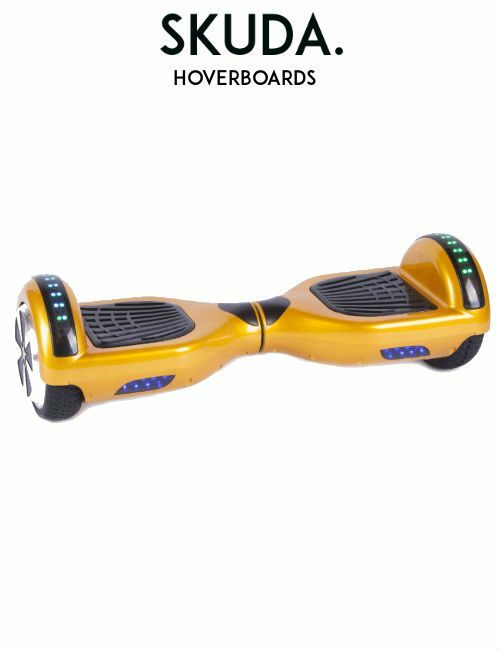 which is why our Hoverboards are from UK Design. We expertly manufacture and design the safest eco-friendly Hoverboards and Electric Scooters in England. SKUDA. products are all fully compliant with UK and EU regulations and all boards come with a CE safety certificate, just to give you that peace of mind. We provide the highest quality components, perfected circuit designs and overcharge protection to preserve your boards lifespan and to keep you safe. This, along with our British design specification is why we pride ourselves on having the safest and most eco-friendly transportation devices. With the reputation German-engineered motors have these days, we just had to get involved. All SKUDA. 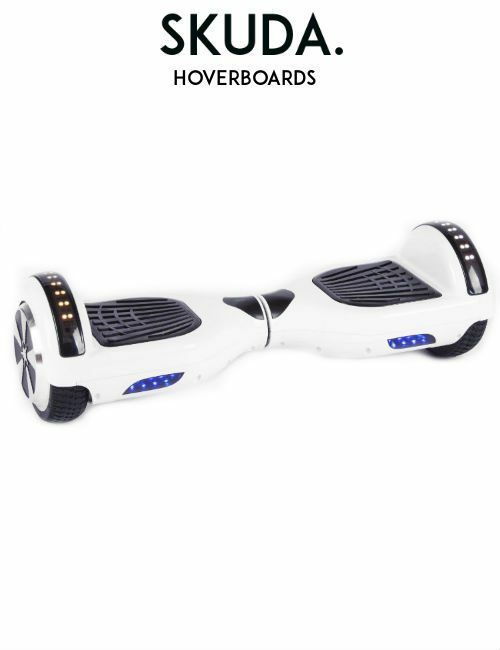 boards are fitted with German-made motors to provide the user with the ultimate hoverboard experience. The engine quality allows for a smooth ride and quick responsiveness as well as top speeds of 12mph. The engine is quiet yet efficient, making sure you’re always riding in style. talk of the town when using their SKUDA. board. We teamed up with local stylists and designers to help us perfect our end designs and leave our customers spoilt for choice. With a vast range of colours, designs, themes, lights and even the option to personalise your hoverboard, we have everything you could dream of to fashion your ultimate SKUDA. board. We guarantee you won’t find a better looking hoverboard anywhere else. SKUDA. hosts a 24/7 support channel to be there for you when no else can. Wherever you are and whatever the question may be, we are always here to answer any queries and be of assistance. Just to show you how much we believe in our products here at SKUDA. we offer customers a 12-month warranty on all our products. All warranties are automatically registered from the purchase date, so you don’t need to worry about anything else but enjoying your new SKUDA. assured your delivery is in safe hands. Full tracking information will be sent via email once an order has been placed. 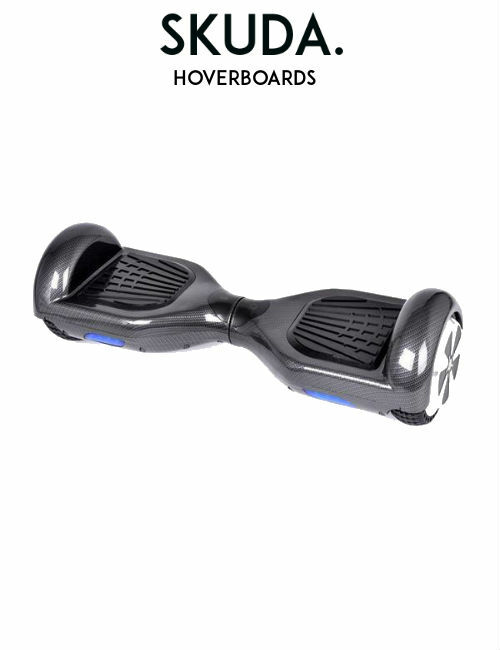 View our Hoverboards, Swegways and Electric Scooters for sale now!